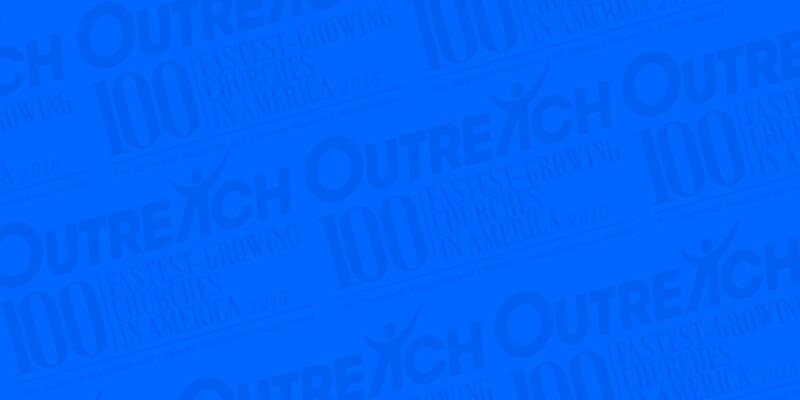 Every year, Outreach® magazine publishes a special issue called The Outreach 100. This year, they focused on the 100 fastest-growing churches in America. It’s a fascinating look at the state of the church in the U.S. and it was great to see so many churches that we know and love on that list – churches that we’ve worked with and churches that we’ve been a part of in our personal lives. If you’re in the church world, the whole issue is well worth reading. I know that I enjoyed it a great deal. As I read, I noticed some interesting trends and made some fascinating (and frankly encouraging) observations that I wanted to take a moment to share with you as we say goodbye to 2016 and start 2017. When you take a look at the denominational breakdown of the 100 fastest growing churches in America, one thing jumps out right away. Out of these 100 churches, 42 of them are non-denominational or independent. That’s more than DOUBLE the number of the next largest segment, the Southern Baptists, who accounted for 20 churches. The growth of non-denominational and independent churches is a continuing trend in United States – they make up the second largest protestant group in America. What’s interesting is that while they trail the Southern Baptists nationwide in terms of numbers, there are growing far faster. What accounts for this incredible growth? In a word, tradition. Or, to be precise, the lack thereof. Non-denominational churches are far less likely to cling to traditions for their own sake but, instead, move and flex with the culture. They’re not the only ones doing this, of course, but they are leading the charge. And, let’s be clear, when it comes to the fastest-growing non-denominational churches, they are certainly not watering down the gospel just because they’re not observing tradition. In fact, one of the biggest factors that these churches have in common is their single-minded focus on biblical, gospel truth. By and large, the top 100 fastest growing churches are concerned about teaching biblical truth and values ahead of anything else. They’re willing to scrap tradition entirely if they have to and step on the toes of both Christian and popular culture in order to ensure that they and their congregations remain firmly grounded in biblical truth. They aren’t compromising the message for anyone. We hear all the time about how the millennial generation is a bunch of spoiled, entitled, children. I see that message expressed over and over in articles, blogs, and all over my facebook feed every day. The prevailing opinion seems to be that millennials are going to wreck our country and watch it burn while wearing their bespoke scarves and drinking their ethically-sourced coffee. But when you ask pastors about millennials, you get a different reaction. They are, by and large, really excited about young christians stepping into leadership positions. Churches get a bit of a bad rep for being behind the times when it comes to technology and culture. Maybe there’s a nugget of truth to that reputation but it’s far from universal and, when it comes to the 100 fastest-growing churches in America, it couldn’t be further from the reality. 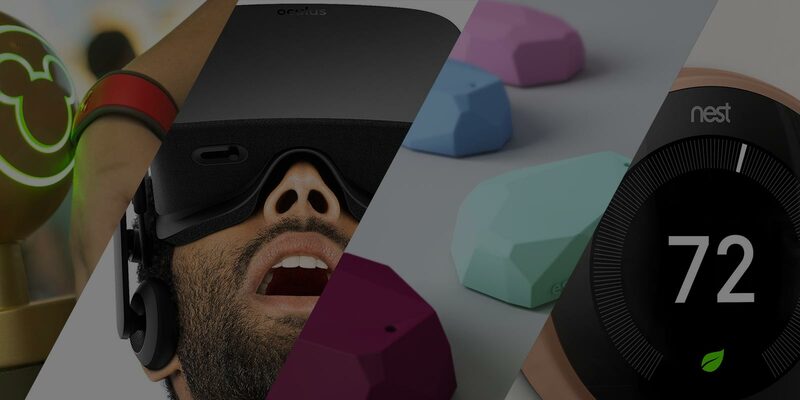 These churches are embracing and leveraging emerging technologies to create unique apps, location aware campus experiences, global home churches, and fully digital, online campuses. And they’re reaching whole new audiences in completely new ways. People aren’t engaging with churches the same way that they have in the past but that doesn’t mean that they won’t engage! “When I was a kid, weekly church attendance was a given,” says Jim Burgen from Flatirons Community Church in Lafayette, CO. ”In Colorado, we consider a person very active and involved when they attend one of our campuses two, maybe three, weekends out of the month. But podcasts, online participation, and even binge watching an entire series are now the norm.” The reach of the internet is immense. It allows a church to truly expand its message to be global in scope. This is just a bare handful of observations. There are a lot more lessons to be learned from the 100 fastest-growing churches in America. Obviously, big, fast-growing churches don’t have the market cornered on deep insights and lessons learned. Obviously, church is about way more than numbers. Numbers are just one way – and maybe not even the best way – to measure the effectiveness of a church’s programs and outreach. That said, it’s hard to deny that these churches are clearly doing something that’s working. As we work with and talk to pastors and leaders of large and growing churches, we repeatedly find ourselves encountering men and women who are driven to do their very best with every tool at their disposal to bring the gospel message to the world. That’s encouraging and gives us reason to be optimistic about the future of the American Church.